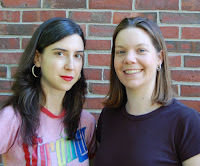 It's a great day for some Indie Book Buzz here at TNBBC. 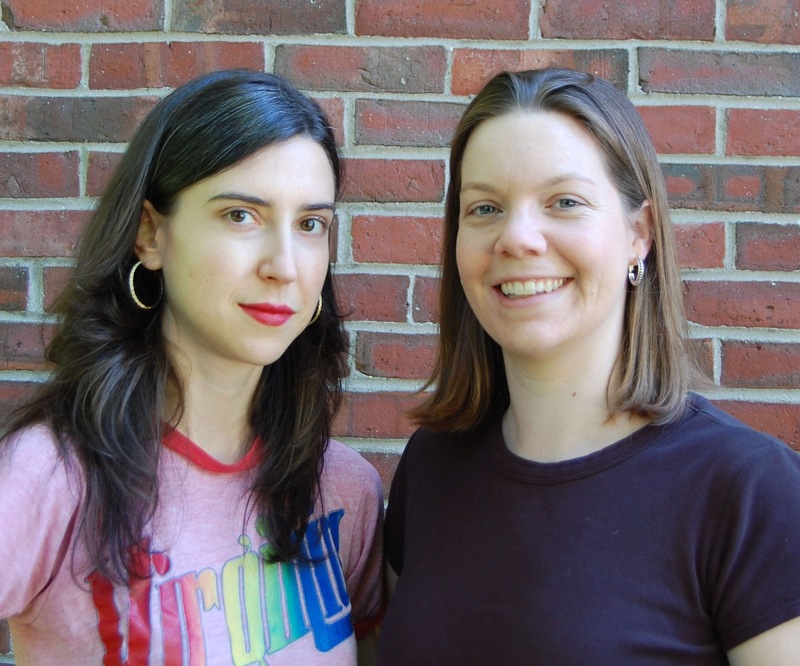 Over the next few weeks, we will be inviting members of the indie publishing houses to share which of their upcoming 2012 releases they are most excited about! 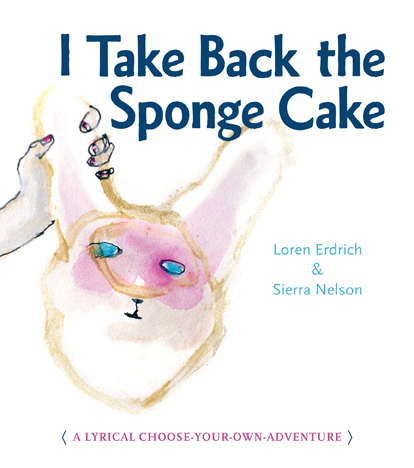 I Take Back the Sponge Cake is a choose-your-own-adventure collaboration between poet Sierra Nelson and visual artist Loren Erdrich. Each turn of the page features an ink and watercolor drawing, a poem, and a choice between two sound-alike words that create a variety of paths through the book. The adventure always begins in the same place, but depending on your choices your reading experience moves by emotional meander—leaping, looping, and surprising until it finally reaches one of the possible endings. 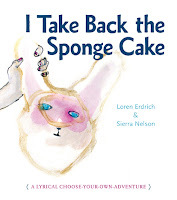 With its blend of words, artwork, and audience participation, I Take Back the Sponge Cake is a triple threat. So what do you think guys? Doesn't that book sound all sorts of awesome? Help TNBBC and Rose Metal Press spread the buzz about this book by sharing this post with others!